O.M.I. 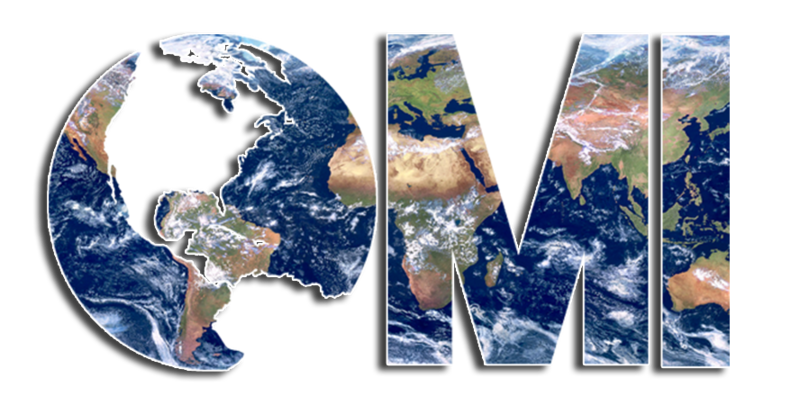 International | We are an interdenominational association of churches, ministries, and ministers. Our mission is to equip, send, and support the work of the gospel. When you serve with us, you will have direct access to specialized trainings, coaching sessions, and mentorships. Our goal is to ensure that you are competent, and equipped for every good work. We give you the freedom to hear from God, and obey His call upon your life by commissioning you to the mission field of your choice. You have the freedom maintain your current affiliations. You can also choose to establish a new work, or partner with an existing work. Our ministry is dedicated to your success. We provide specialized supportive services that will help ensure the spiritual and financial success of the work that God has called you to accomplish. Get your copy of the Missionary Training Guide today! 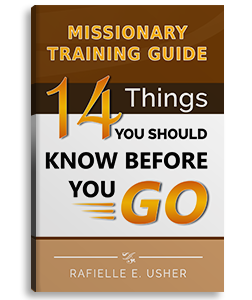 Missionary Training Guide: 14 Things You Need to Know Before You Go! The Missionary Training Guide is not only for those who are called to missions. This book is for anyone called to serve in any of God’s ministries. Whether you are called to be a pastor, preacher, teacher, evangelist, or a person with a yearning to serve God, this book will give you the basic guiding principles necessary for success. As you read this book, God will show you great things about your own ministry, and how to better equip yourself and those serving with you.